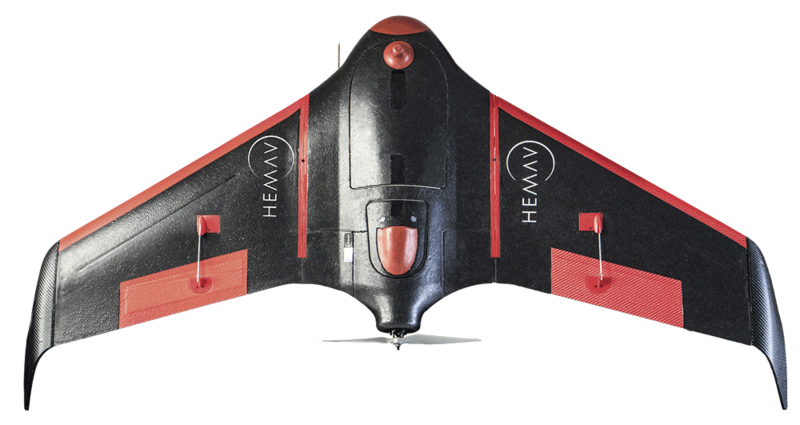 HEMAV’s HP2 system is used for mapping in the precision agriculture and surveying industries. The solution combines key aspects for efficient and safe operation, obtaining a long 80-minute flight time. This system is characterised by its ease of use, thanks to the automatic flight system and its agile operation, assembly and transport. 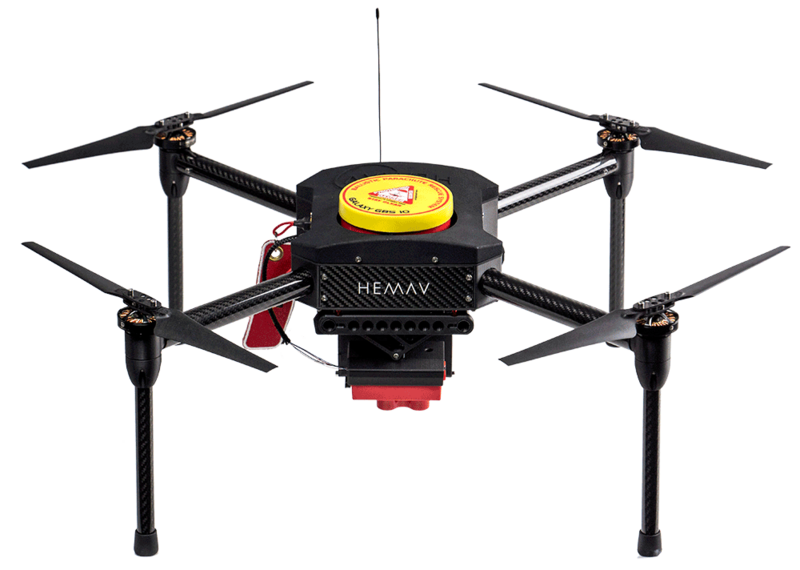 HEMAV’s HP2k system is used for mapping in the precision agriculture and surveying industries. This solution combines key aspects, like its reduced weight, ease of use, launch and landing, with an automatic flight system, which allows for efficient and safe operation, obtaining a 50-minute flight time. The small size of the aircraft and its low weight (less than 2kg) allow for flights in BVLOS. 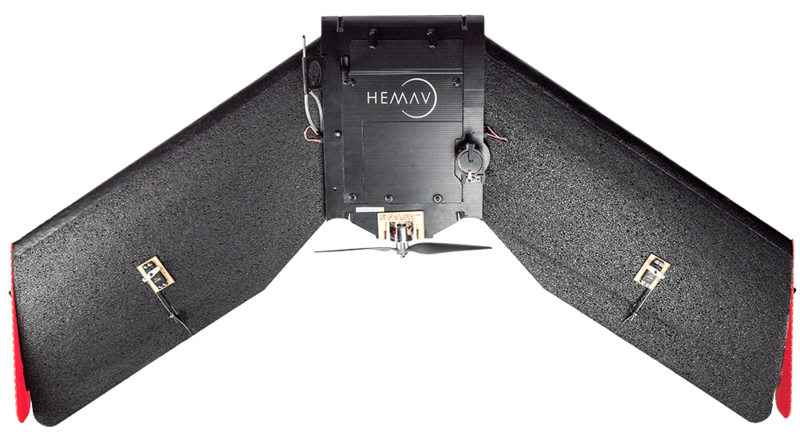 HEMAV’s HAR9 system is used for mapping in the precision agriculture and surveying industries. This solution combines key aspects, like its reduced weight and size, with an automatic flight system, which allows for efficient and safe operation, obtaining a long 40-minute flight time. HEMAV’s HIR9 system is used for power line inspections, by means of 30x zoom visual camera and a thermal camera. 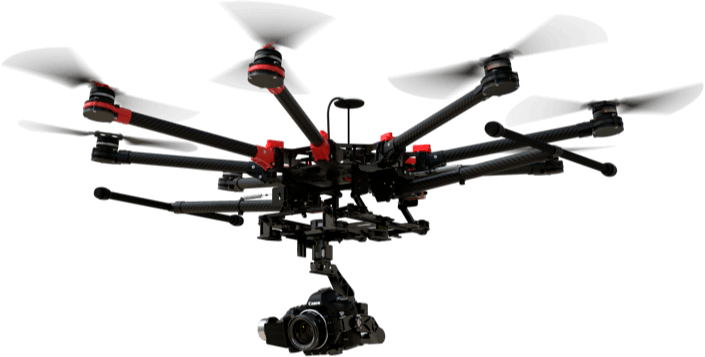 Its set of 8 engines make it a very robust , powerful and safe drone for flying near critical infrastructures.